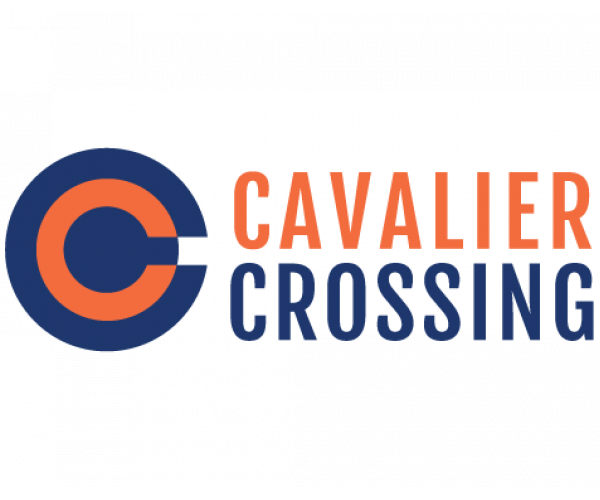 Cavalier Crossing Has Unbeatable Charlottesville, VA Apartments! Top-rated Charlottesville, VA apartments, not to mention amazing amenities, make Cavalier Crossing the premier off campus housing community for students! Located just minutes from UVA, Cavalier Crossing offers fully furnished apartments featuring open living and dining areas, kitchens with dishwashers, and 3 or 4 bedrooms and bathrooms. Every apartment also has a full-size washer and dryer, making trips to the laundromat a thing of the past. The cost of high speed Internet, cable and all other utilities (except gas and electricity) are included in rent, and we accept rent payments online through our resident portal for your convenience. You can also use the resident portal to make maintenance requests, which our on-site team always handles efficiently and professionally. Although Charlottesville has lots of great shopping, dining and entertainment, Cavalier Crossing puts so many amenities just steps from your door that you may never want to leave. In addition to a 24-hour fitness center, basketball court and a recreation/game room, you get access to a sand volleyball court, a hot tub, and a swimming pool! Plus, we have a computer lab where you can study, do schoolwork, or print papers. Tour the Charlottesville, VA apartments for rent at Cavalier Crossing and discover your home away from home. To set up a visit, contact our leasing office. Once you see everything this beautiful community has to offer, you won’t want to live anywhere else! But don’t wait. Availability is limited, and we don’t want you to miss out on this extraordinary living experience. Contact Cavalier Crossing now or apply online!